for $141,750 with 3 bedrooms and 2 full baths. This 1,215 square foot home was built in 1995 on a lot size of 0.410 Acre(s). Ready for move in!!! 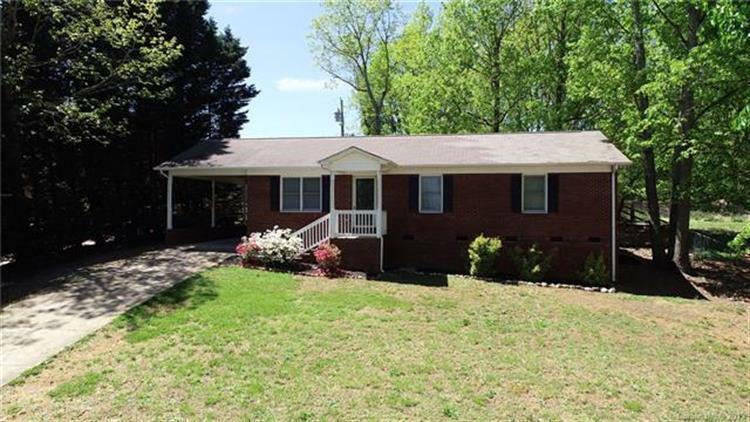 This 3 bedroom with 2 full bathroom home is located just minutes away from Crowders Mountain State park. The first thing you will notice is how private this home is as it sits among mature trees. 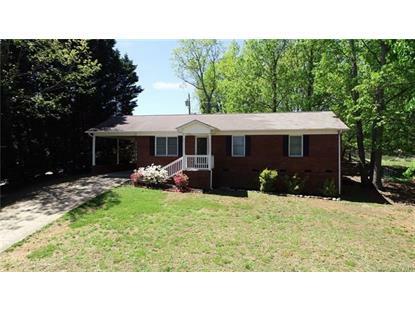 The delightful covered porch will welcome you into this freshly renovated welcoming home. Inside you will find New Carpet, Paint, New Bathroom and Kitchen Floors. You will also find a freshly renovated Kitchen with New counter tops, white cabinets, and a large new kitchen sink with a view of the beautiful private backyard. The home also features a covered carport with a large fenced in back yard. This home has just under a half an acre for you to play in. This home won't last long, don't wait!! !